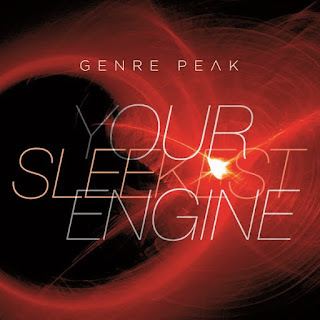 London, UK - Genre Peak is Martin Birke (songwriter, electronic-percussionist,vocalist and co-producer) with variety of collaborations from players and singers from all over the world. 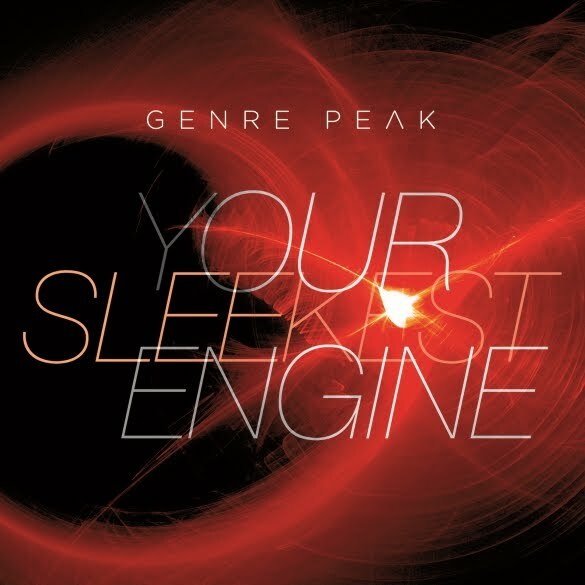 The new album “Your Sleekest Engine” features collaborations with Steve Jansen (Japan/David Sylvian), Jon Hassell (Brian Eno/Peter Gabriel), Richard Barbieri (Japan/Porcupine Tree), Matt Malley (Counting Crows) with vocals by Martin, Lesley Braden (Fast Arrow) and Charlie Woodward (Falco/Strinx) Manal Deeb (Palestinian artist) additional bass tracks from the late great Mick Karn (Japan/Dalis Car/David Torn). Co-produced by Christopher Scott Cooper and Martin Birke for In Code Music (Publishing). The album will be released on Gonzo Multimedia UK on March 4, 2016.